All events will be held at Barkston Ash RC Primary School and will be led by Chris Power. 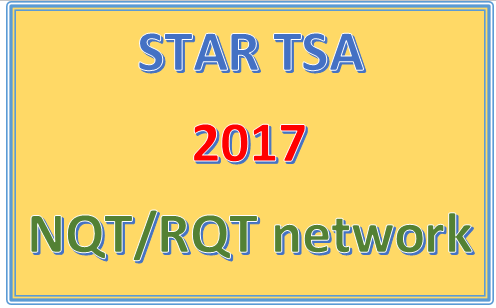 The forum is primarily aimed at NQTs within the Alliance but RQTs may also find some/all of the sessions useful. 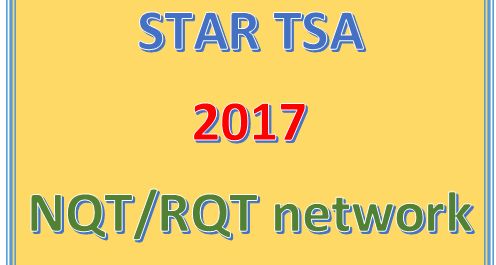 NQTs/RQTs from any STAR TSA school may attend.